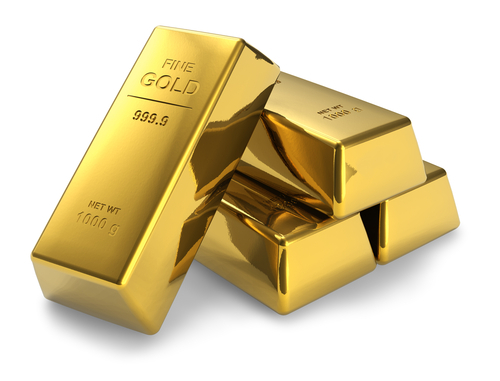 Hour 2: Gold has long been one of the world’s most precious commodities. But how and why did it earn that distinction? We’ll find out this hour with Matthew Hart. His new book is Gold: The Race for the World’s Most Seductive Metal (Simon & Schuster).